In this lesson for Tutor for the Stocks app on the iPad, I look at how you manage your stocks in the Stocks Watchlist in the new Stocks app on the iPad with iOS 12. To manage your Watchlist, which is the list of all the stocks you are watching, you tap on the three horizontal lines in the lower right corner below all the stocks you are watching. 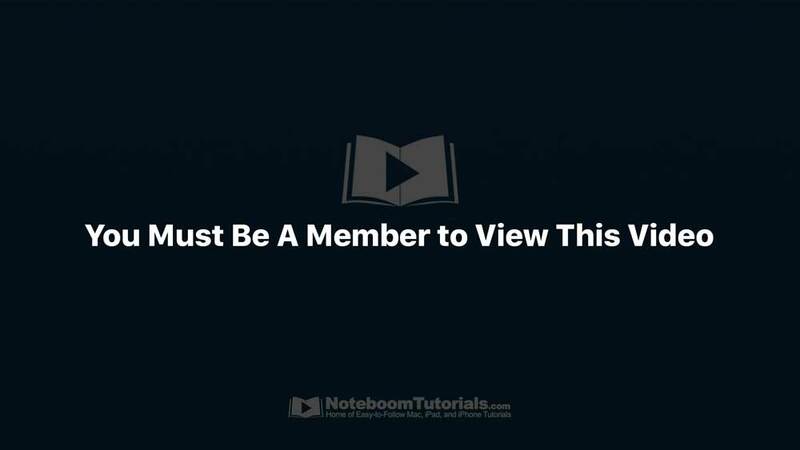 When you do this, this will open your Manage Watchlist which is where you can add stocks to your Watchlist, delete stocks from your Watchlist, as well as reorder how your stocks are shown in your Watchlist. When managing your Watchlist, to add a stock you want to watch, you tap on the ‘+’ in the upper left corner. When you do this, the search field will show. Type in the company name or stock symbol. Once you find your stock you want to watch, you tap on the green ‘+’. To delete a stock from your Watchlist, you just tap on the red ‘-‘ while managing your Watchlist. When you do this, you will then need to tap on the red ‘Remove’ to remove the stock from your Watchlist. To change the order of the stocks in your Watchlist, when you are managing your Watchlist, you drag either up or down the three horizontal lines to the right of the stock you want to move.